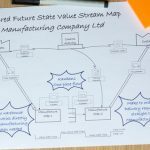 Home » Posts » Business » Value Stream Mapping: Why Is It Underutilized? 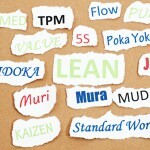 Good lean leaders can spend a lot of time telling you about the benefits of value stream mapping and how it can transform your organization into a more adequately structured and maintained one, but the tool is actually seeing surprisingly little use in modern times, far less than you would expect if you were familiar with the positive effects it can provide. 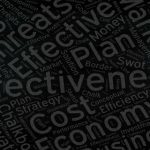 Misunderstanding is likely at the root of those issues, and it does seem true that many lean leaders are severely underestimating the potential of value stream mapping, and are looking in the wrong direction when evaluating what it can do for their organizations. 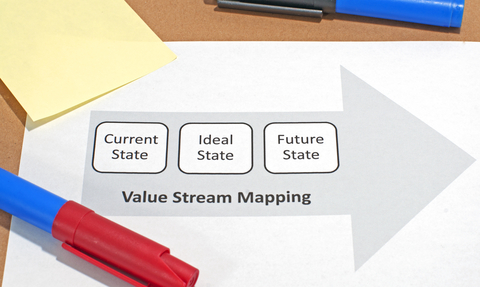 In order for value stream mapping to work correctly, you need to define your maps well enough. There are many diagram components and techniques that can be applied to this end, and it’s easy to get lost in the whole mess of attributes. This can not only hinder your learning of the tool if it’s not being taught to you by someone already experienced, but it can also give you the wrong impression about what value stream mapping is all about, making it look like a bunch of unnecessarily complex diagrams with no real meaning attached to them. Furthermore, it’s important to determine the exact processes that are to be mapped, and knowing when to discard some process from the current map is a skill that you’ll have to develop along the way. 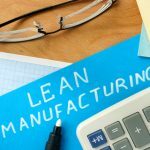 It won’t seem obvious at first, and even experienced lean experts sometimes find themselves confused over which parts of a process they should include in a VSM, but the more you do it, the more you’ll develop a certain intuition that will help you discard some things right away. Another critical point about value stream mapping is that it requires the input of the whole organization, even people on lower levels. In fact, they can sometimes provide the most valuable input that’s relevant to developing a good VSM, because they can give you a more hands-on overview of how certain processes work. With that in mind, trying to develop a good VSM on your own without involving other members of the organization doesn’t really make much sense. You’ll end up with something that only focuses on the aspects you find important, disregarding other parts of running the organization which might be critical to other departments. After all, you’re trying to come up with a tool that will help the whole company understand its current processes better, and move towards a common goal in a unified stride. It makes zero sense to attempt that on your own. This can be a tricky one to tackle, but basically, if you don’t have a good overview of the way things are currently running in the organization, this can make it problematic to come up with a good VSM. That, in turn, can give you the wrong idea about the usefulness of the tool, and can lead you to believe that it’s not a tool your organization can benefit from. But just by applying a little more control over things and ensuring that you always have an adequate way of measuring the results of each process, you will already have a lot of important data that can help you in coming up with better, more accurate value stream maps. In the end, not having enough information about the way your company is being run can hinder your ability to make good maps greatly, and this can lead to frustration and the impression that the tool itself is to blame for not giving you good enough results. 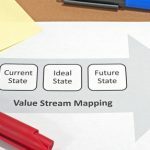 Value stream maps are actually quite useful and will probably remain a central tool for experienced lean leaders for a long time in the future. It’s true that they take some time to get used to, and aren’t exactly intuitive to beginners, but once you’ve overcome the initial learning phase and you’ve started to dig deeper into the intricacies of VSMs, you’ll likely find that they’re the piece that’s been missing from your company’s puzzle all along.